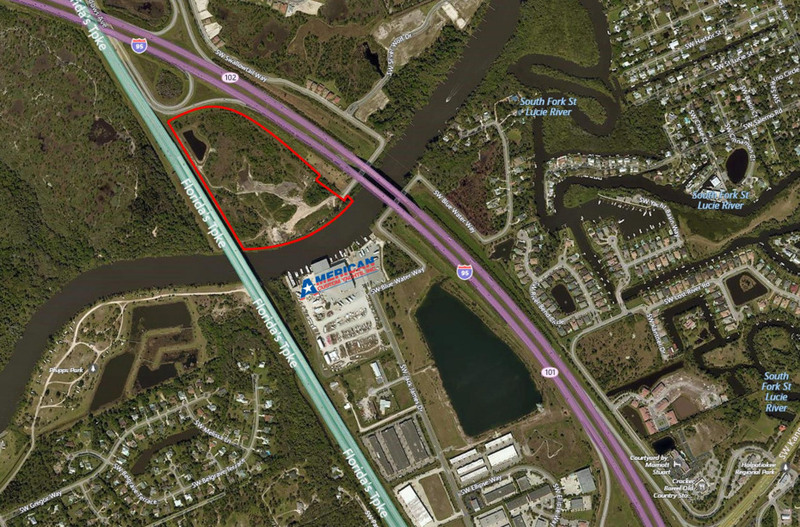 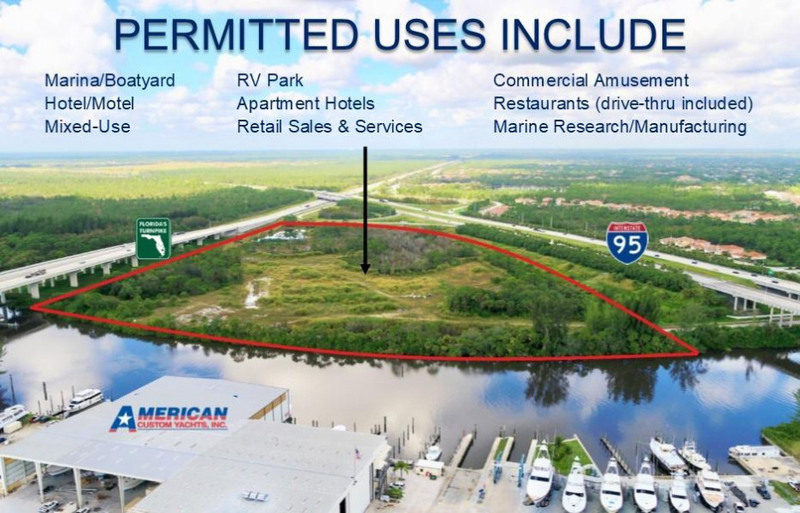 Unique, 35.89+/- acre waterfront parcel with over 1, 200 feet along the Saint Lucie Canal. 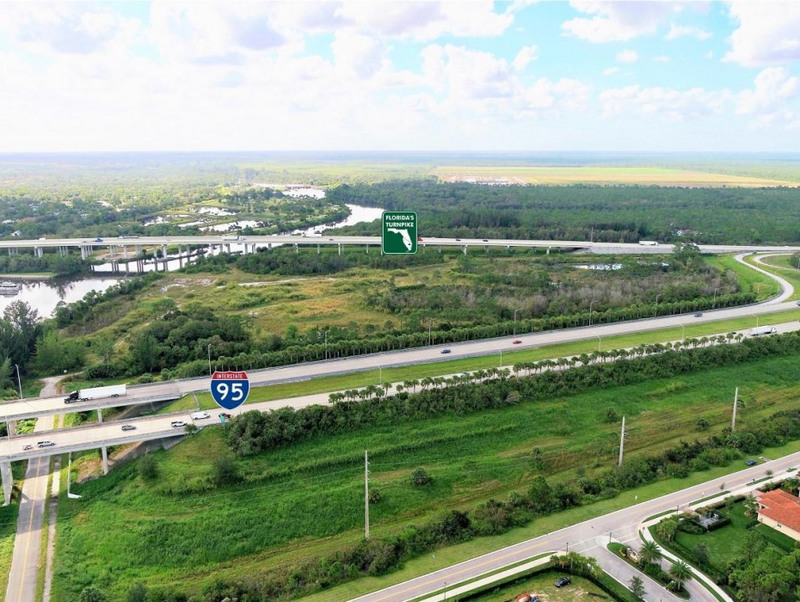 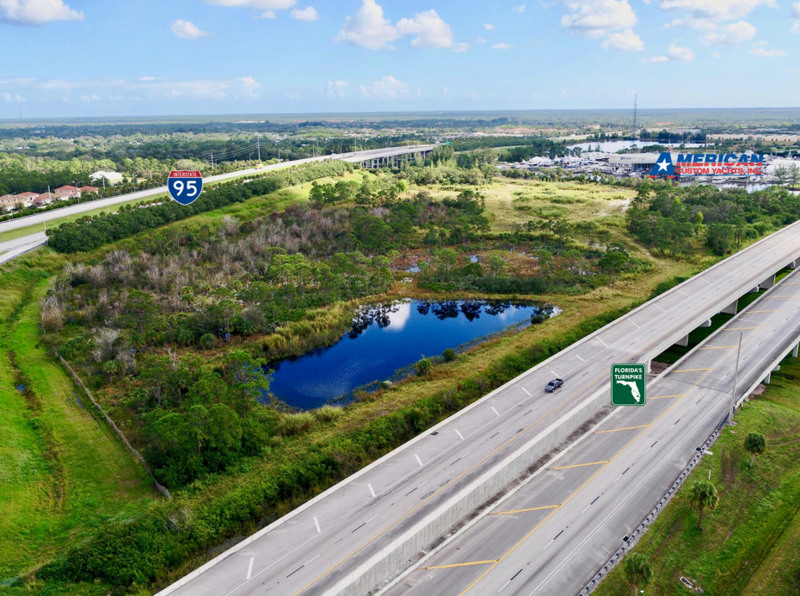 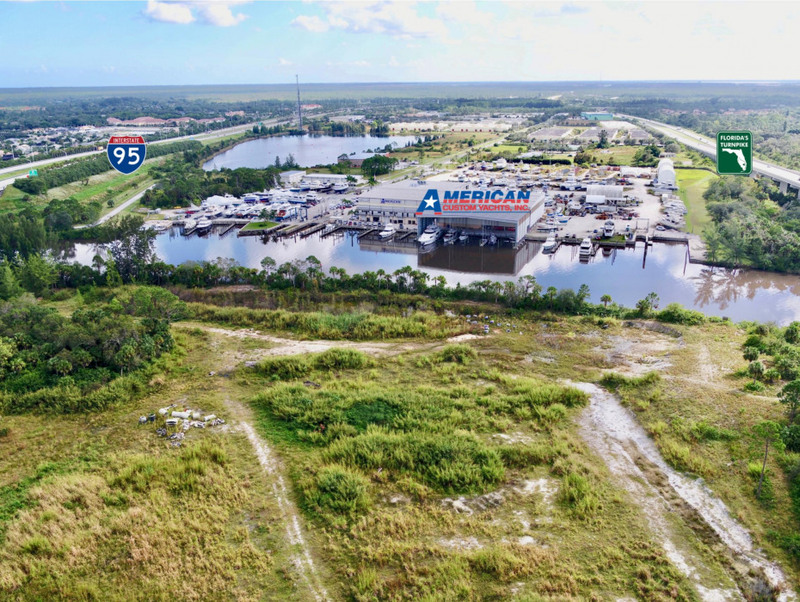 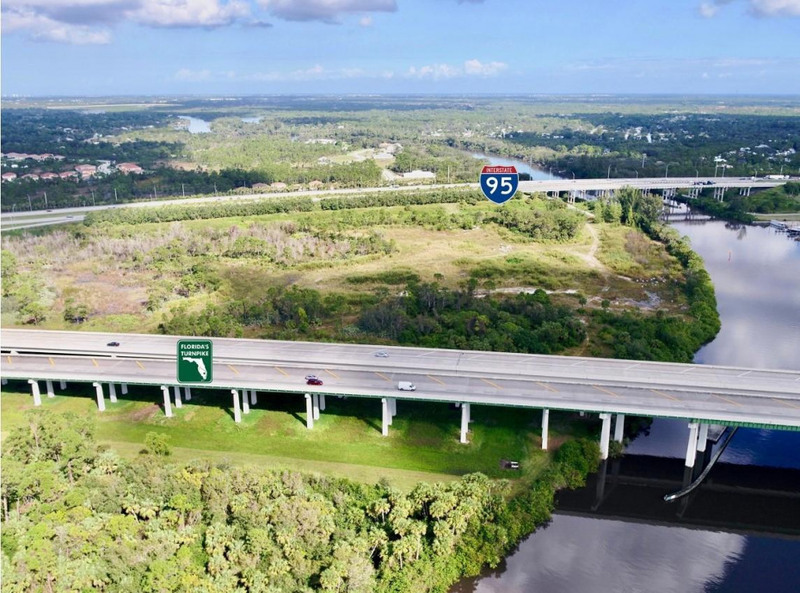 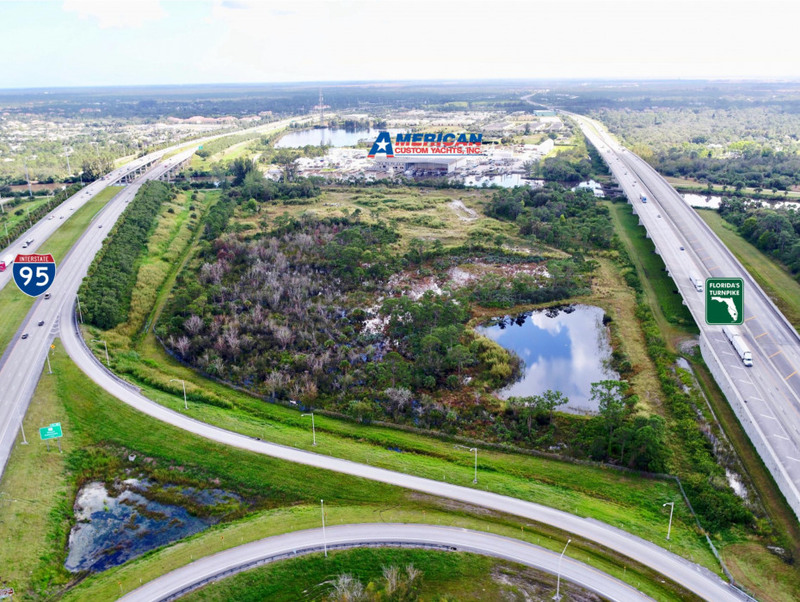 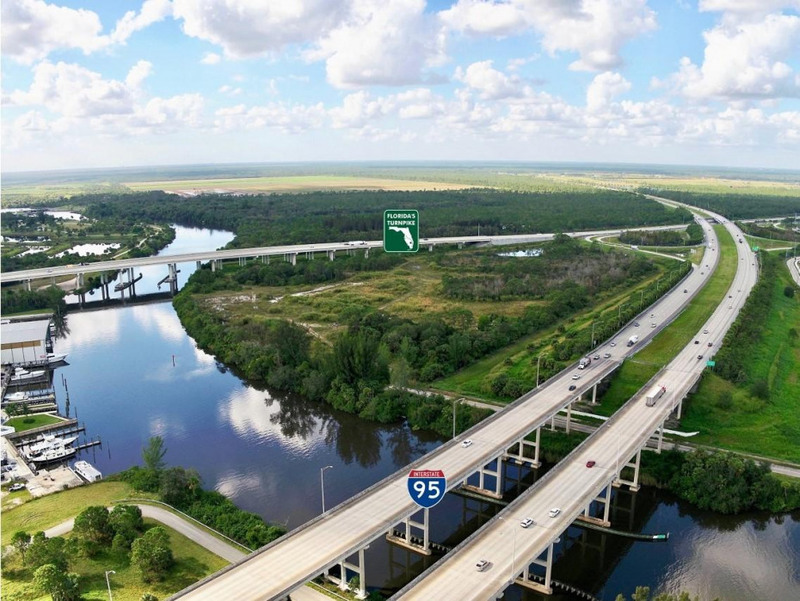 Located across the water from American Custom Yachts, and situated between I-95 and Florida's Turnpike, the options for development include marina, marine and marine related manufacturing, business and professional office, hotel/motel and more. 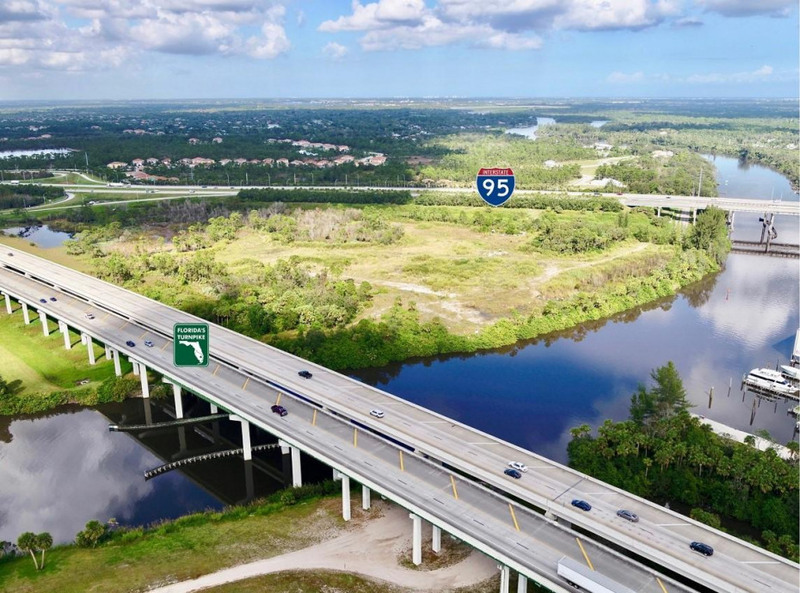 Listing Courtesy of SVN Florida PB LLC.